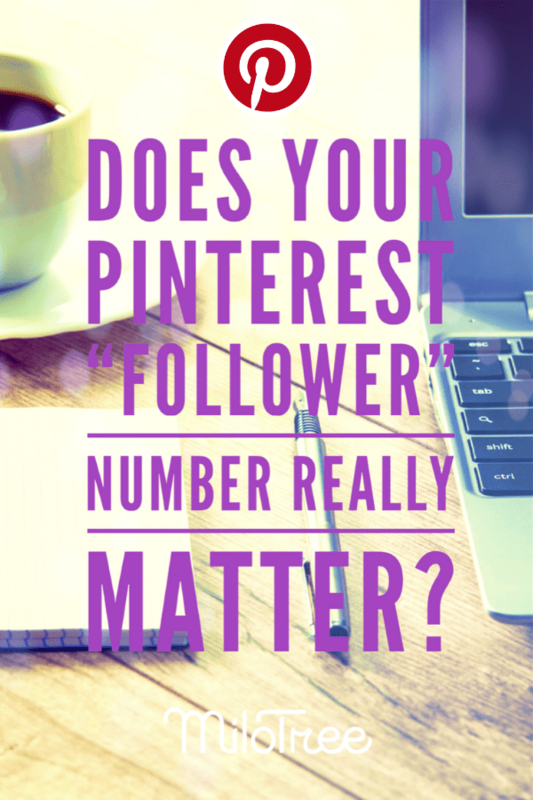 Does Your Pinterest “Follower” Number Really Matter? Your Pinterest “follower” number really does matters. But not just having any followers… you want high-quality followers. 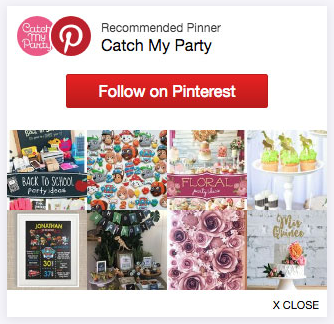 When you pin something to one of your boards, Pinterest shows that pin to your followers first. If your followers love the pin, then Pinterest knows to show it to more and more people, and that’s how your traffic EXPLODES! Have you ever clicked your “followers” link on Pinterest and seen a bunch of spam accounts? EEEK! – those do nothing for you, and in Pinterest’s eyes, might even hurt you. So how do you get high-quality Pinterest followers? It’s called MiloTree! It’s a pop-up app you install on your blog that slides in and asks your visitors to follow you on Pinterest. And it works! Because MiloTree converts your blog visitors into followers, these are the highest-quality followers you can get. And that’s why professional bloggers LOVE MiloTree! So what is MiloTree exactly? Milotree is a pop-up app you install on your site (with a WordPress plugin or one line of code). It’s automatically populated with your most recent 8 pins and has a big “Follow on Pinterest” button on it instructing your visitors to follow you. If you want to see it in action, head to our sister site, Catch My Party. We initially built MiloTree for Catch My Party. 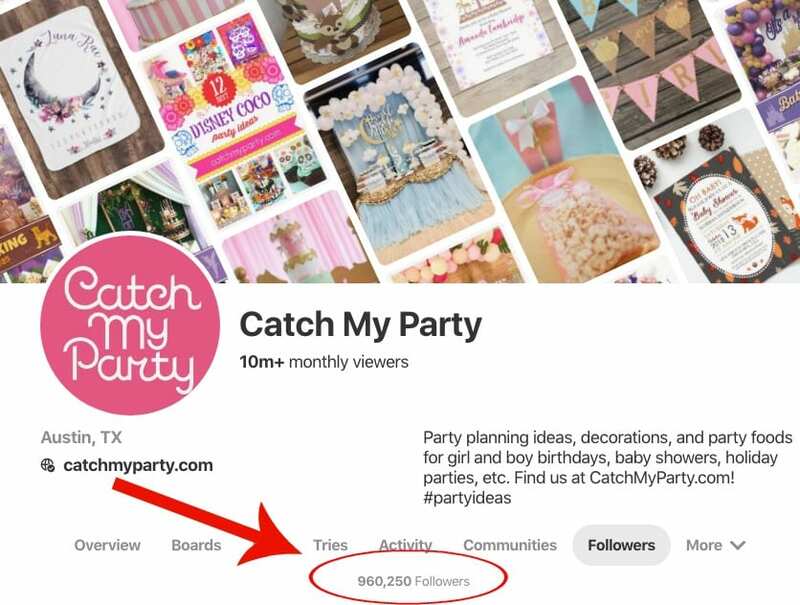 And with MiloTree, we’ve grown our Catch My Party Pinterest account to close to 1 million followers, sending us millions of pageviews per month. Why is MiloTree such a game-changer? Because your visitors make the highest-quality RAVING FAN followers you can find! They already know and adore your content! “With the help of MiloTree, my Pinterest following has increased by over 2,000 followers in less than a month! !” — Whitney Cornelison from Beauty in the Mess. If Pinterest traffic is important to you, join the thousands of other professional bloggers using the MiloTree Pinterest pop-up! Sign up for an account on MiloTree and get your first 30 days FREE! It’s only $9/month after that. Sign Up for Your Free MiloTree Trial NOW!